Who are the top Olympic Equestrian riders? Here's a look at some of the greatest equestrian contenders from the last decade. 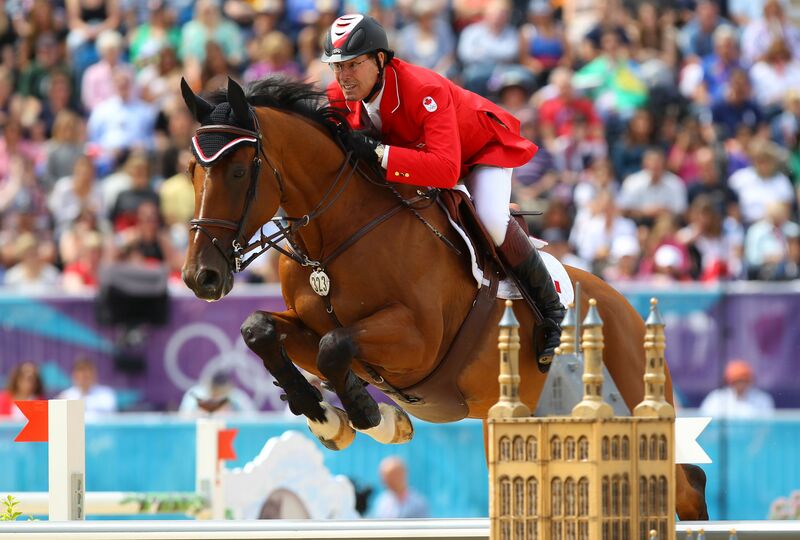 The Beijing Olympics was "Captain Canada's" 9th Olympic Games and his experience paid off with a silver medal in the team show jumping. Millar rode Dutch bred, In Style. Millar rode again in the 2012 Olympics at age 68. Surprisingly, he is not the oldest Olympic Equestrian. That honor belongs to dressage rider Hiroshi Hoketsu. Millar missed out on the Rio 2016 Olympics because his horse was recovering from an illness. Another Millar, his daughter Amy, rode for Canada. After coming out of an eight-year retirement following the 2000 Sydney Olympics, Mark Todd garnered a lot of attention. He's won two golds, a silver, and two bronze Olympic medals. He has also won two golds and a silver at the World Equestrian Games. The event community was excited to see if his participation would put New Zealand in line for a team medal in 2008. With Todd and Gandalf as inspiration, the New Zealand team hoped to be on the podium. Lifelong experience with horses combined with hard work and a generous horse have contributed to Madden's show jumping success. Madden's show records are impressive. She's the worlds most successful female show jumper. Madden rides 14-year-old Dutch Warmblood gelding Authentic. This pair helped win a gold medal in 2004. They earned an individual bronze medal in the 2008 Beijing Olympics. Peters is a three-time Olympian whose accomplishments include a bronze team medal at the 1996 Atlanta Olympics. At that time, he rode Floriano, a pairing that was a formidable presence on the international dressage circuit. In the 2004 Olympics, he rode Raval, a ten-year-old Dutch Warmblood gelding who impressed the judges in freestyle events. At the Rio Olympics in 2016, Peters was part of the bronze medal dressage team on Legolas 92. Anky van Grunsven, who rode Salinero, is a member of the same Dutch team that took home the gold at the 2007 European Championships in Turin, Italy. She has been a top competitor for Holland for several years now. In 2006, she was accused and cleared of allegations of using rollkur, a controversial training method that makes horses hyper-bend their necks. Despite the accusations, she brought home a team silver and individual gold from the 2008 Beijing Olympics. The 2012 London Olympics was van Grunsven's sixth Olympics and rumored to be her last. Prior to the London Olympics, she brought home six medals, including three golds. She is the only rider to earn three Olympic wins in the same event. Her top horses were Bonfire and Salinero. In addition to dressage, van Grunsven has also competed in the sport of reining, earning a spot on the Dutch reining team. Names that consistently appear in the lists of top contenders are Nick Skelton of Great Britain, Eric Lamaze of Canada, and Peder Fredricson of Sweden. Lamaze tragically lost his horse, Hickstead, following a competition. However, with a new horse, he collected bronze medals in both the team and individual show jumping competitions at the 2016 Rio Olympics. Nick Skelton, one of the oldest riders at the Rio games, won an individual gold medal in showjumping. Rio was Skelton's seventh Olympic games. Rio was Peder Fredricson's second Olympic games. He won a team silver in showjumping in London, and then won an individual silver at the Rio Olympics.